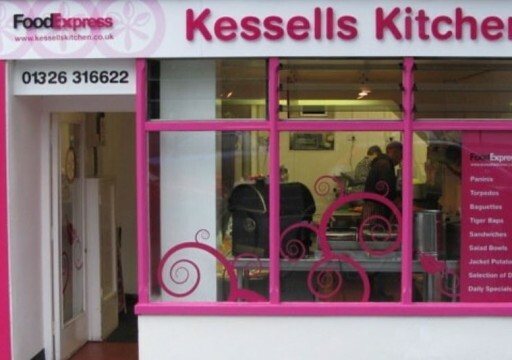 At Kessell's Kitchen we pride ourselves on offering a catering and delivery service that covers all your business, corporate and private hospitality needs. 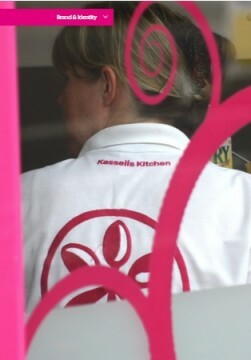 We provide an exceptional choice of delicious and exciting menus with our acclaimed food express delivery service. Our culinary expertise and attention to detail ensure you of the finest quality, preparation and presentation every time. We provide a van delivery service. In addition we cater for special occasions such as weddings, christenings and parties or canapes for working lunches and other functions.